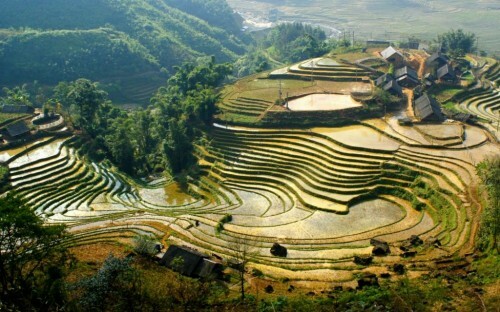 Cheap flights to Vietnam: Ho Chi Minh City for only €470! Qatar Airways now launched new promos from Poland. 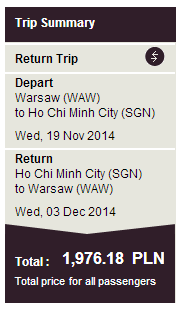 Return flights from Warsaw to Ho Chi Minh City (Saigon) in Vietnam are available for only €470 / 1976 PLN! You can enjoy excellent service onboard one of the best airlines in the World. Warsaw is connected with many neighbouring countries with cheap Polskibus buses. Travel dates are from June to 10th December 2014. « WOW! Super cheap flights to New York for only €251!